Homer Simpson proves that you don't need to know how to spell the word "smart" to be successful. He spells it S-M-R-T and he's had multiple successful music careers, he's stopped a nuclear meltdown in Springfield, he's ran a successful bootlegging operation and he's bowled a perfect 300 game. 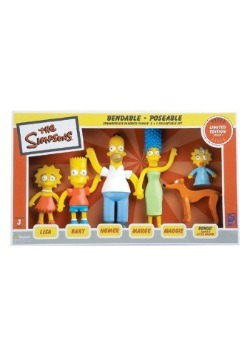 Now, you can have a miniaturized version of him with you! 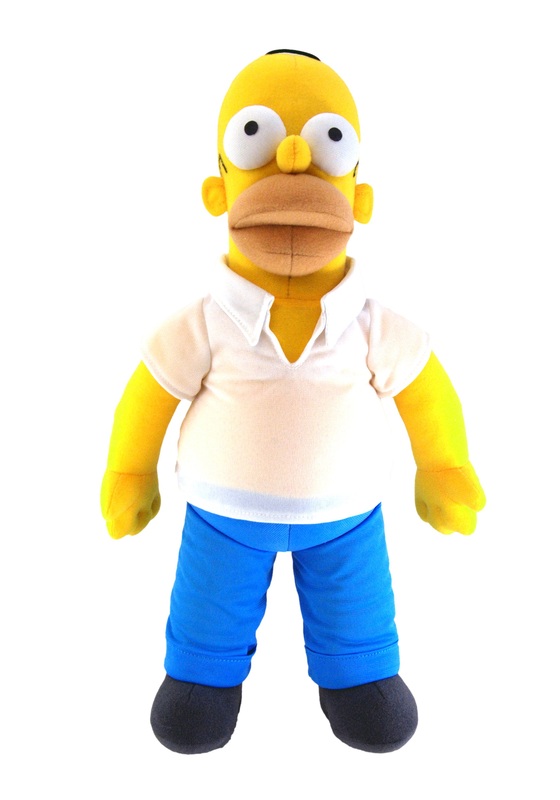 This plush Homer has about the same I.Q. as the original and he comes in a size you can take anywhere.